Content and associated insurance products are provided by Sure HIIS Insurance Services, LLC (“Sure”), a licensed seller of insurance. 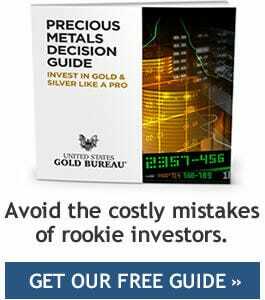 The above does not in any way constitute an endorsement or referral by U.S. Gold Bureau of Sure’s products or services. Products may not be offered in all states.